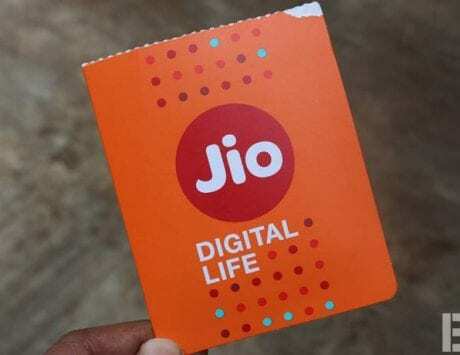 Reliance Jio is all set to enter the market in coming months with its own content and fiber internet services. Telecom giants Bharti Airtel and Vodafone Idea may be open to a possibility of teaming up for a fiber network in a bit to beat Reliance Jio. 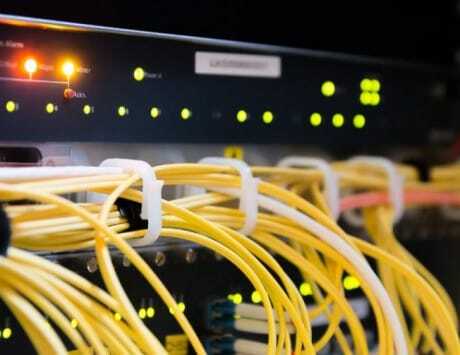 According to a recent report, it looks like out of the two, Bharti Airtel seems to be open to the proposal of owning its own fiber network so that it could be monetized in the future. The reason the company is open to the proposal is that it is looking “to regain revenue leadership” in the Indian market by the end of March 2019. 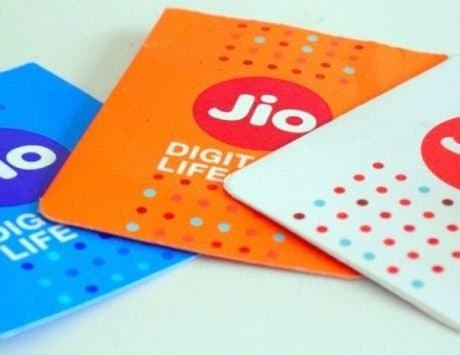 Another likely reason for this is because both the companies are currently backed in their respective corners while facing intense competition from Reliance Jio. According to a detailed ET report, a senior official from Airtel added, “We will be delighted to share and create one company. We have already built a lot of fiber with Vodafone Idea and over the past two years, a lot of sharing has happened between the two companies.” The report clarified that the primary aim of the company is to co-own the fiber network with the competition similar to the ownership of Indus Towers. For context, Indus Towers is currently co-owned by Bharti Infratel and Vodafone Idea. This will eventually result in funds for both the companies so that they can expand and recover from the competition against Jio. The report about this possibility comes months after two of the major telecom operators in the Indian market, Vodafone and Idea Cellular completed their merger to form Vodafone Idea. The report also indicated that Vodafone Idea has turned its fiber assets into a separate unit with the intention to make money from it. This is similar to how Airtel is gradually selling its stake in Bharti Infratel to turn it into a separate unit. In addition to contemplating this move, Airtel is also gradually increasing the tariffs to achieve its goal to lead the market in terms of revenue. The report also indicated that Airtel is “trying to converge” its direct-to-home and broadband services in an attempt to take on Jio. Jio is all set to enter the market in coming months with its own IPTV and fiber internet services. 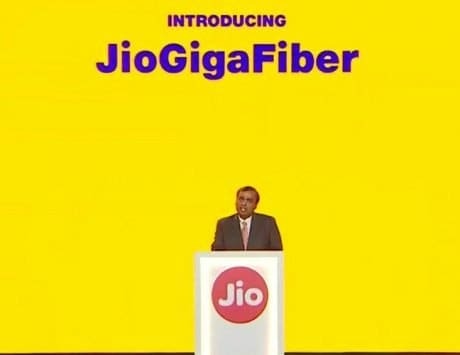 Airtel is focusing on this segment because it estimates that Jio will not be able to decrease the tariffs in this industry as it did in the telecom industry.